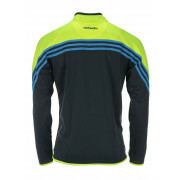 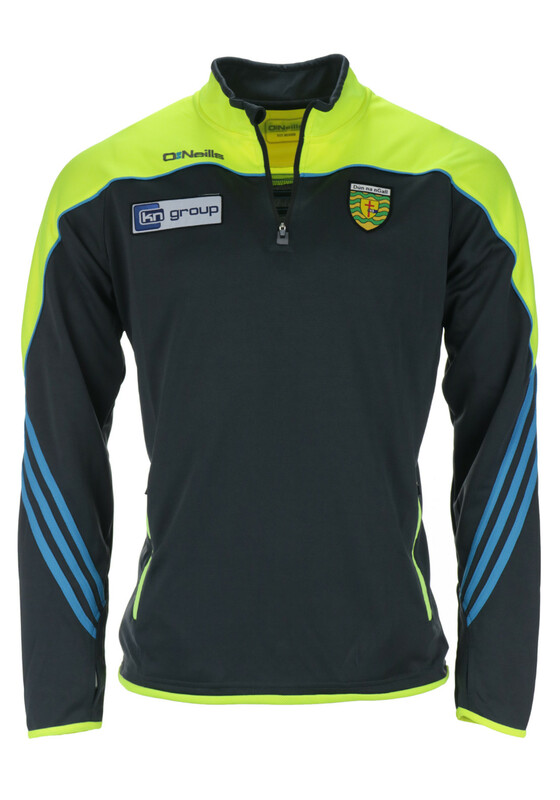 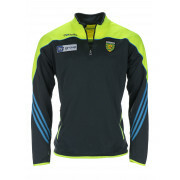 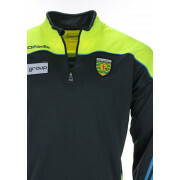 Keep the chill off before the match with the Donegal GAA Parnell squad top from O’Neill’s in grey and florescent yellow. 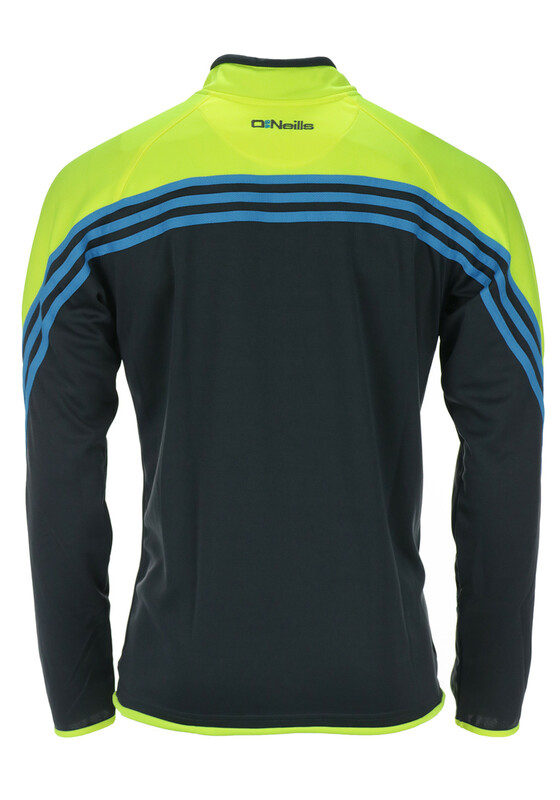 With triple blue striped sleeves, it has a half zip and stand up collar and is styled with handy zipped pockets and thumb holes. 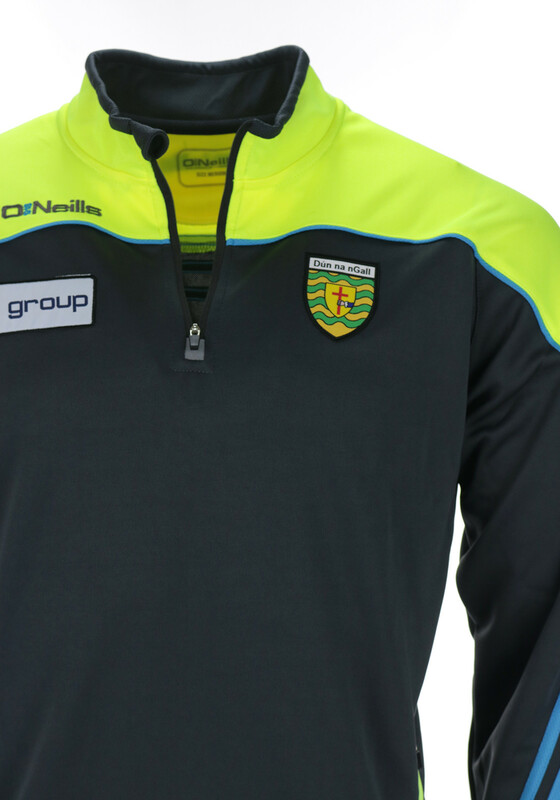 Other detailing include the Kn group logo, Donegal crest and O’Neill’s embroidered branding on the front and back.